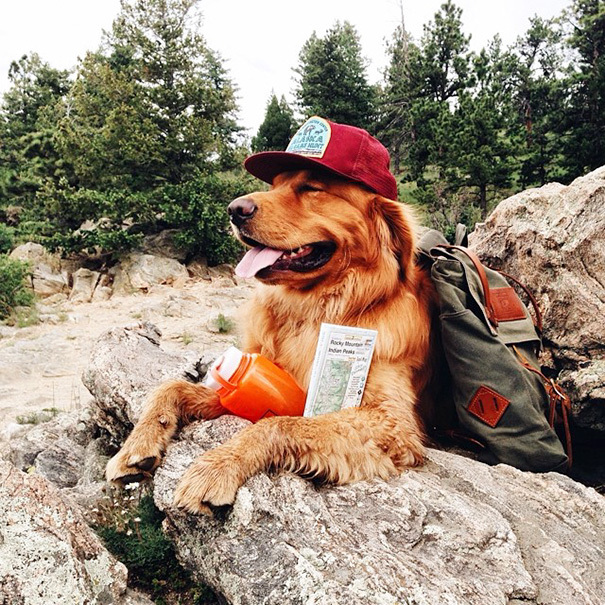 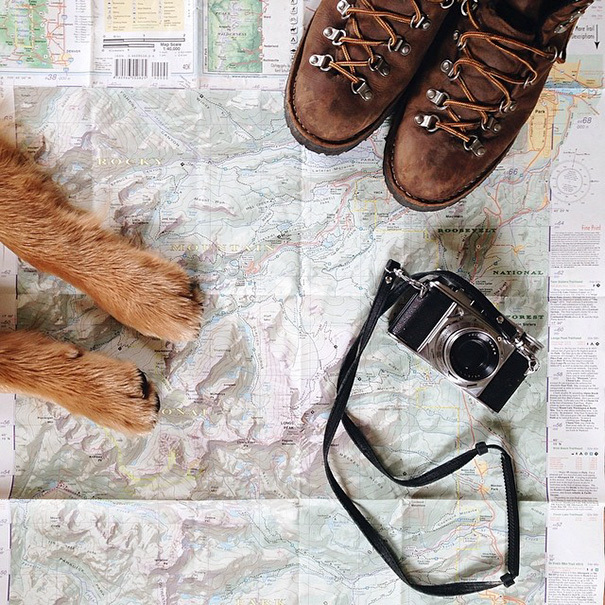 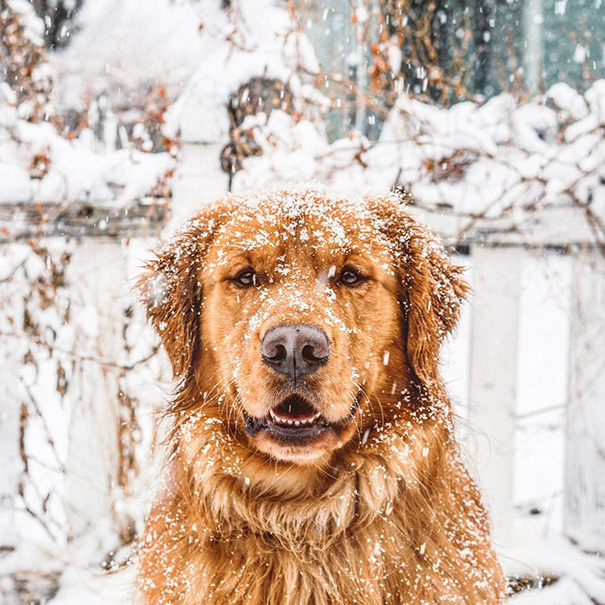 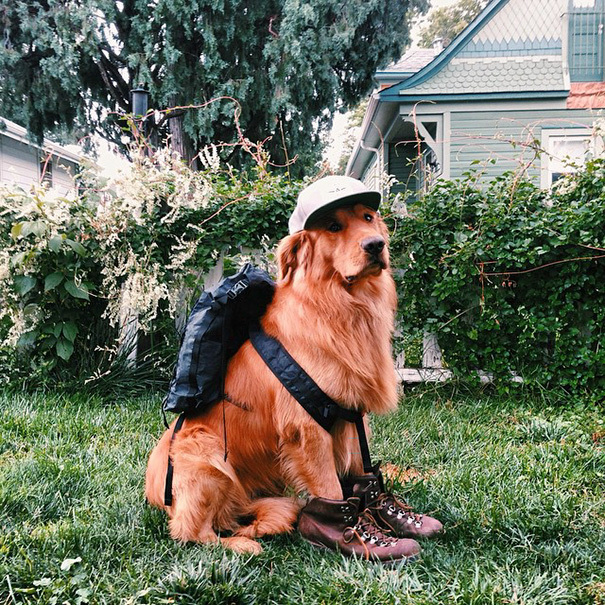 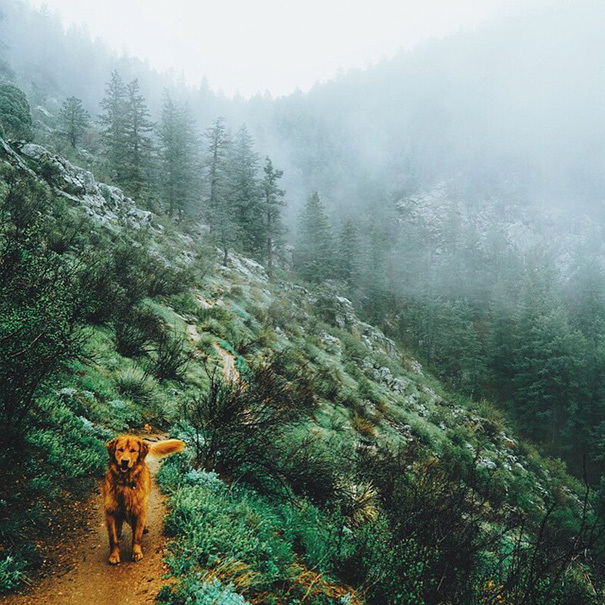 This is Aspen, a Golden Retriever from Colorado who proves that not only are dogs man’s best friends, they also make the best travelling buddies. 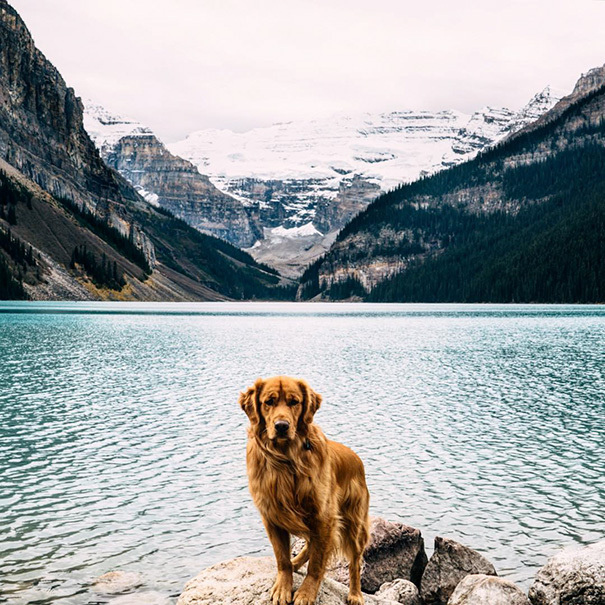 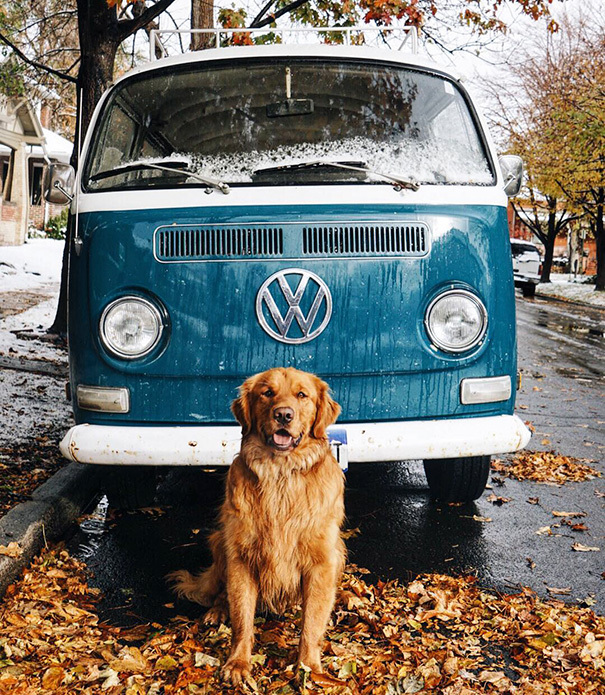 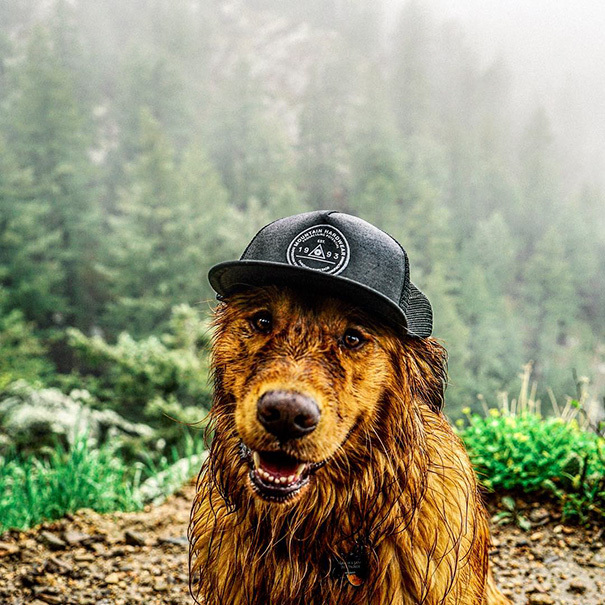 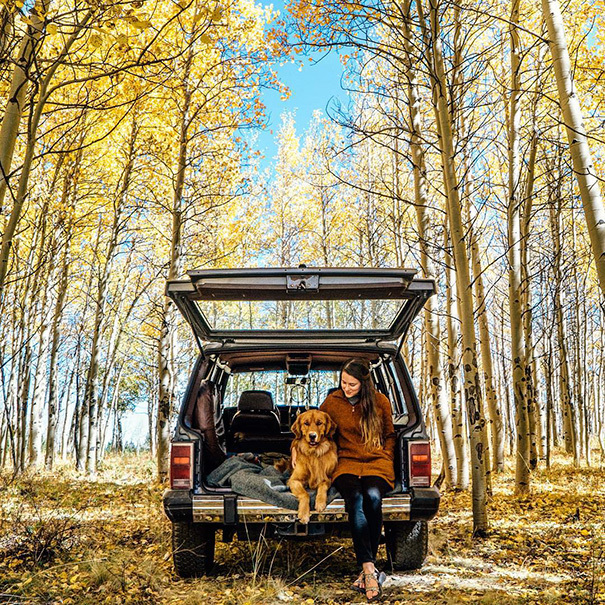 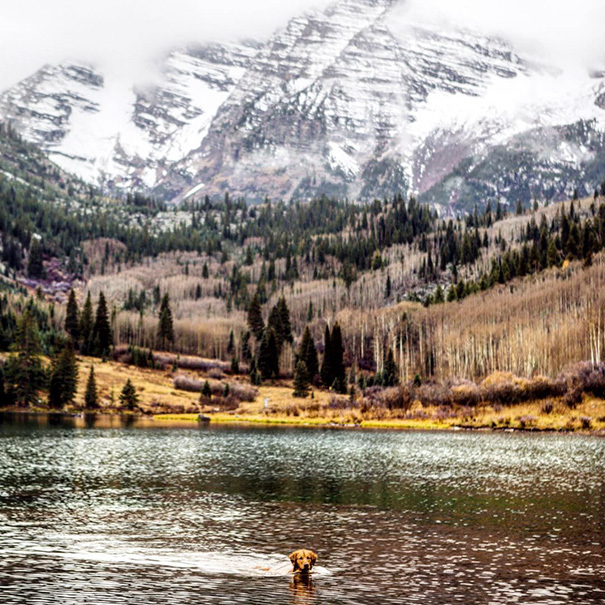 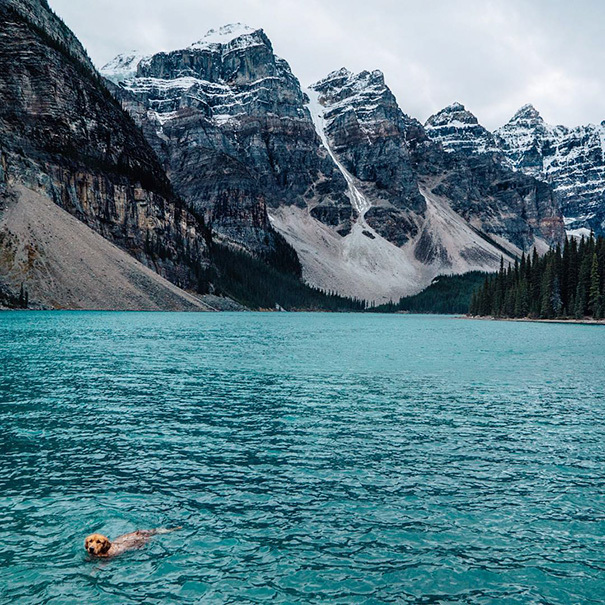 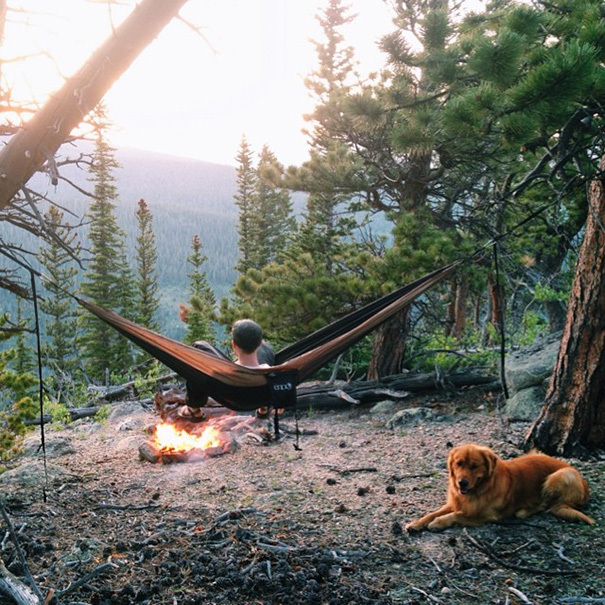 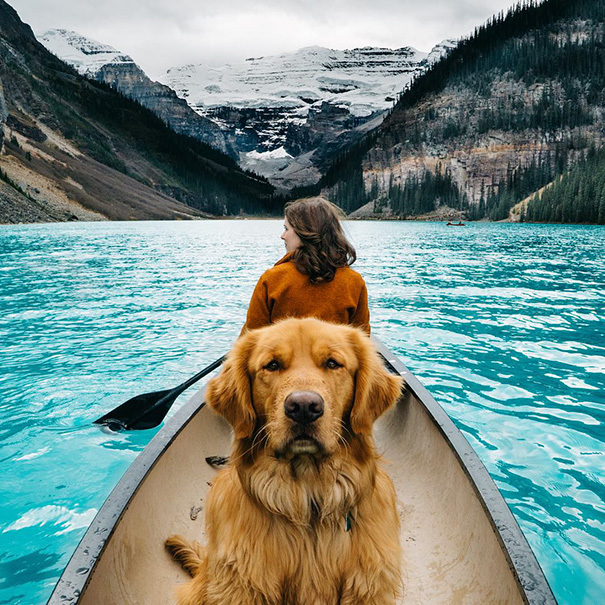 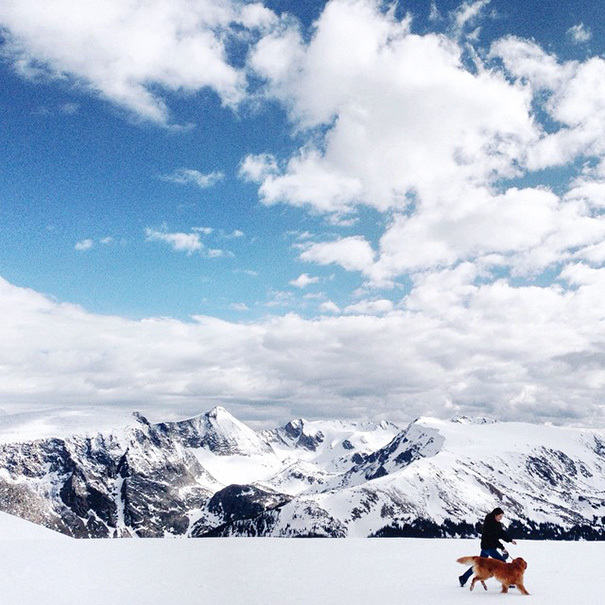 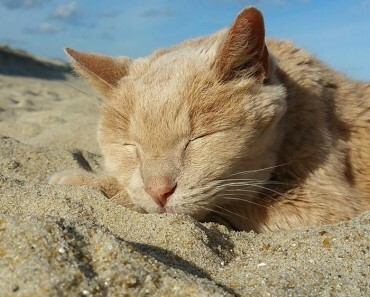 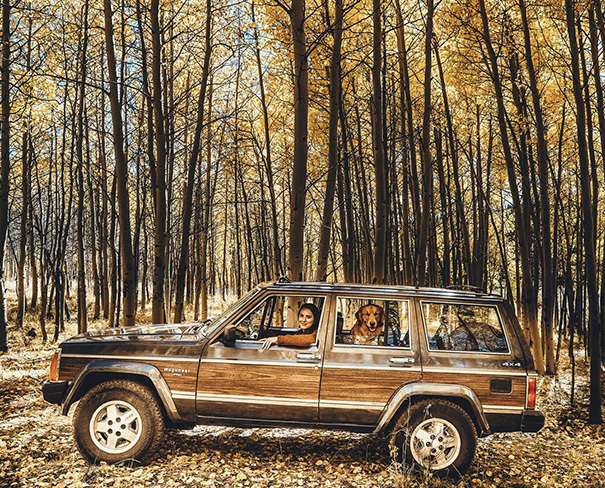 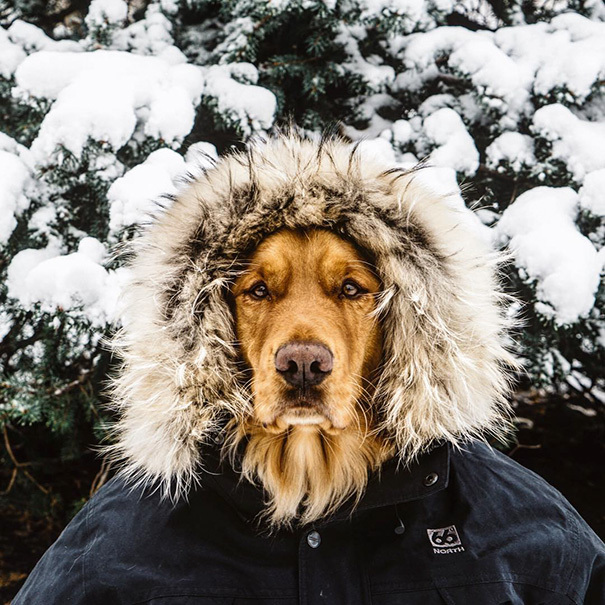 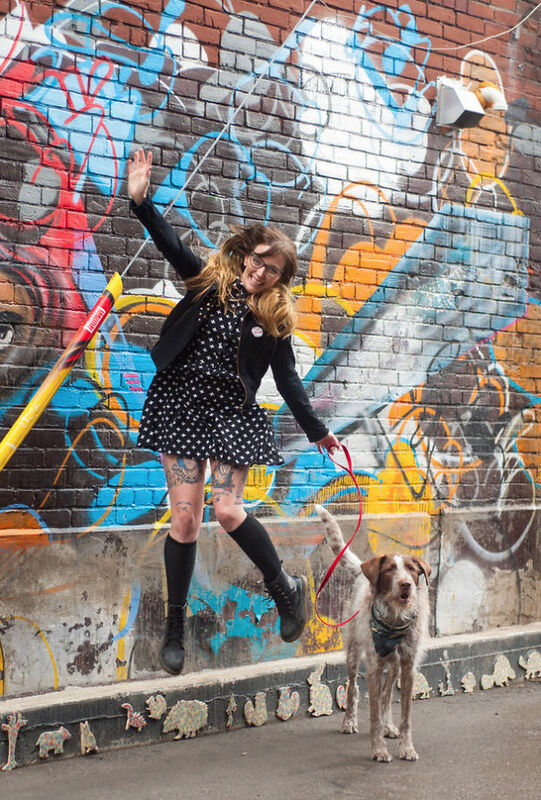 Aspen lives in Colorado with Hunter Lawrence, his owner and personal photographer, and whether he’s kayaking, hiking, swimming in crystal clear mountain lakes or cruising around in a VW Camper, Aspen loves nothing more than getting back to nature. 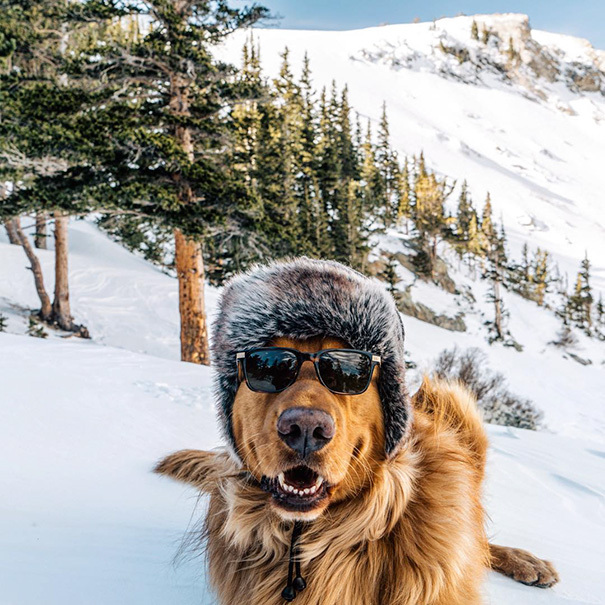 Except for posing for pictures that is. 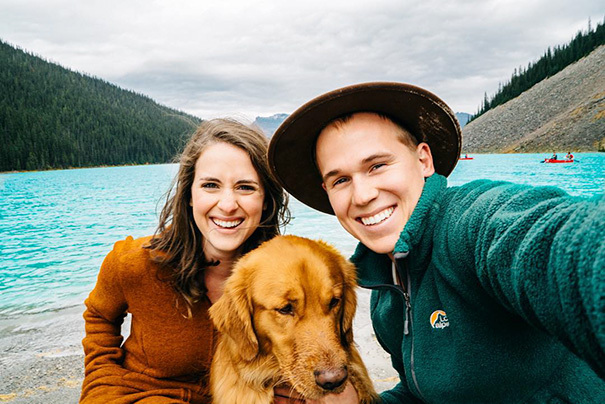 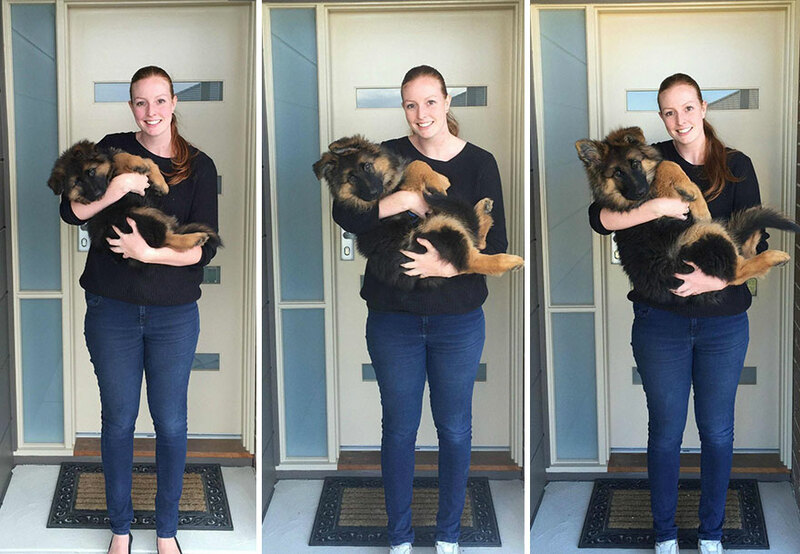 Hunter and his wife adopted Aspen when he was just six-weeks old, and since then he’s traveled to eight different states. 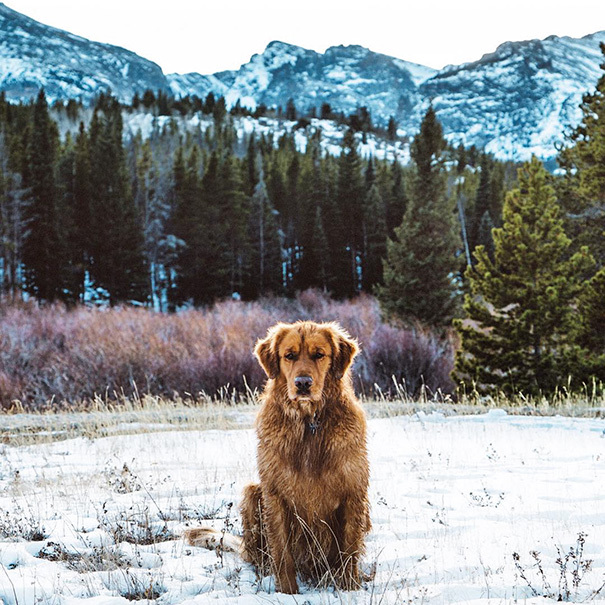 His enviable adventures have earned him a sizable following on Instagram (almost 95 thousand and counting), but he allows his owner to run his account for him so he can spend more time doing what he does best: exploring the Colorado wilderness.